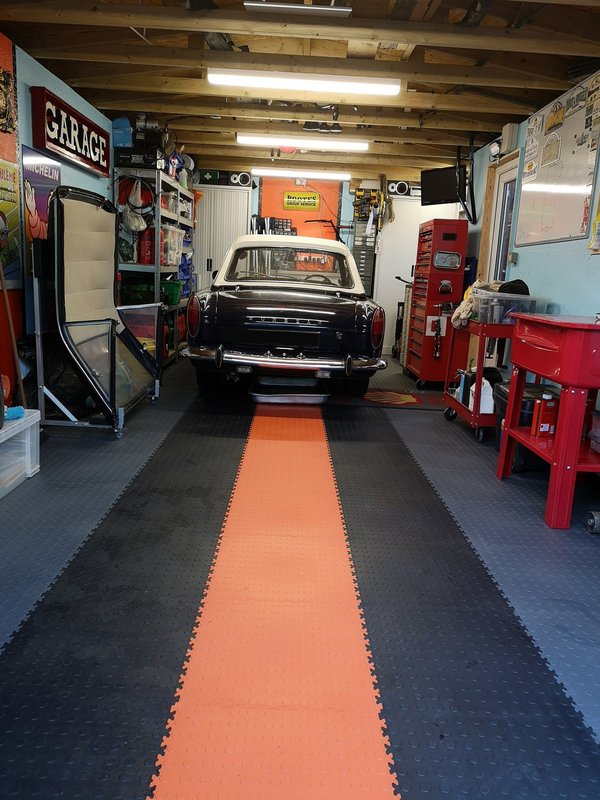 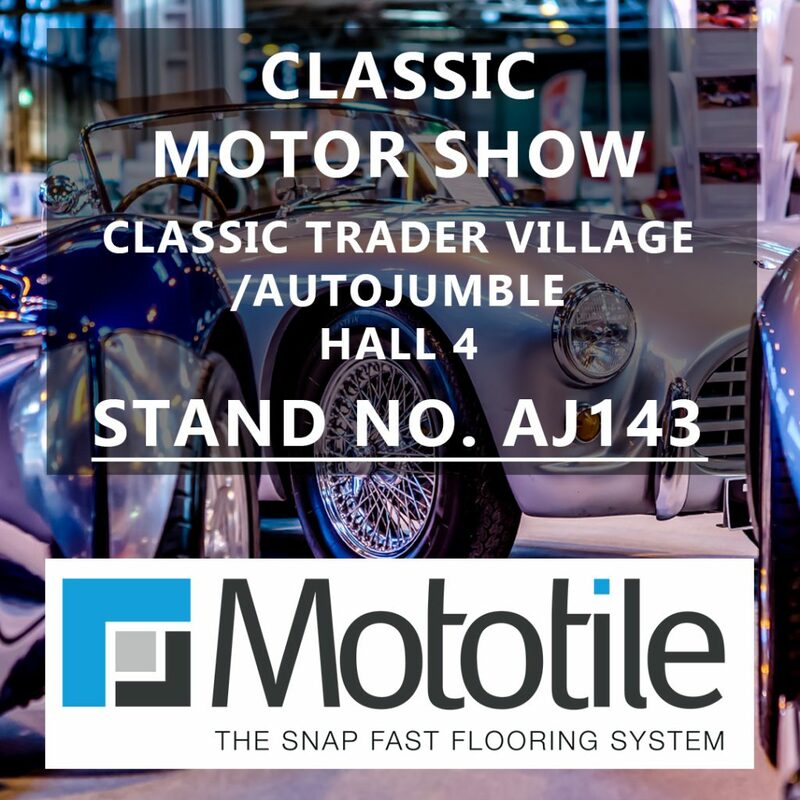 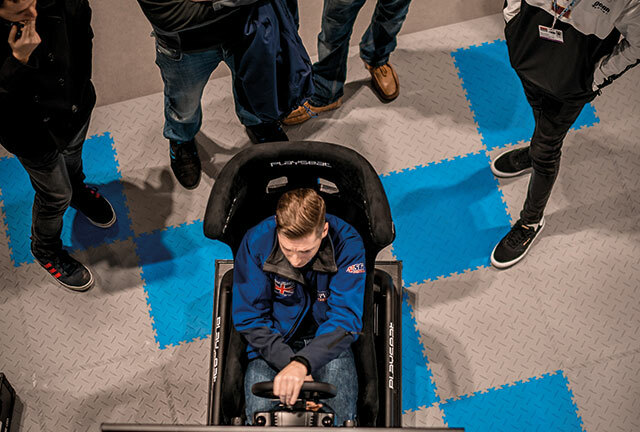 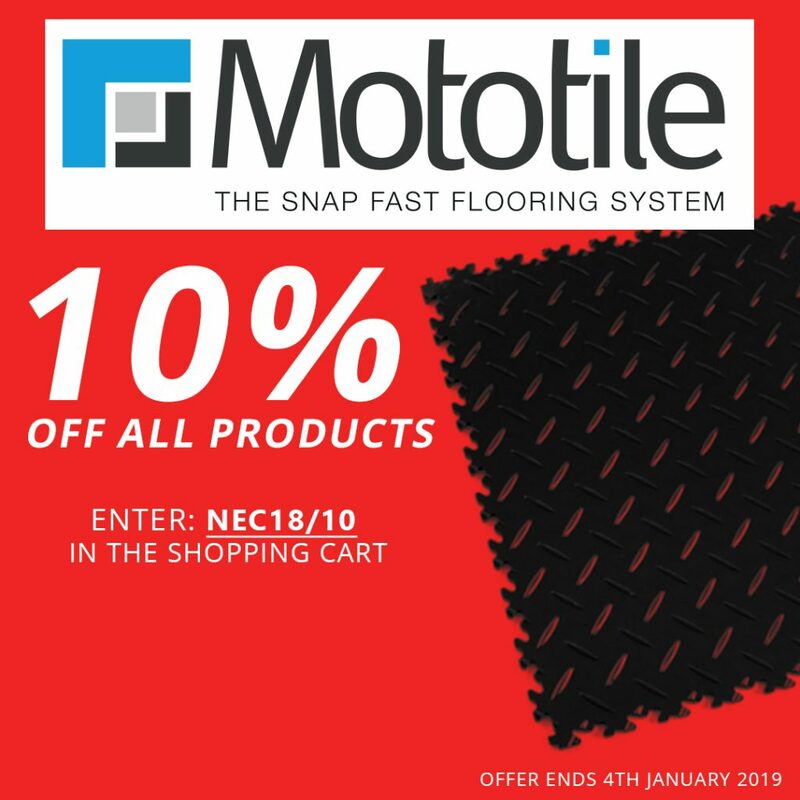 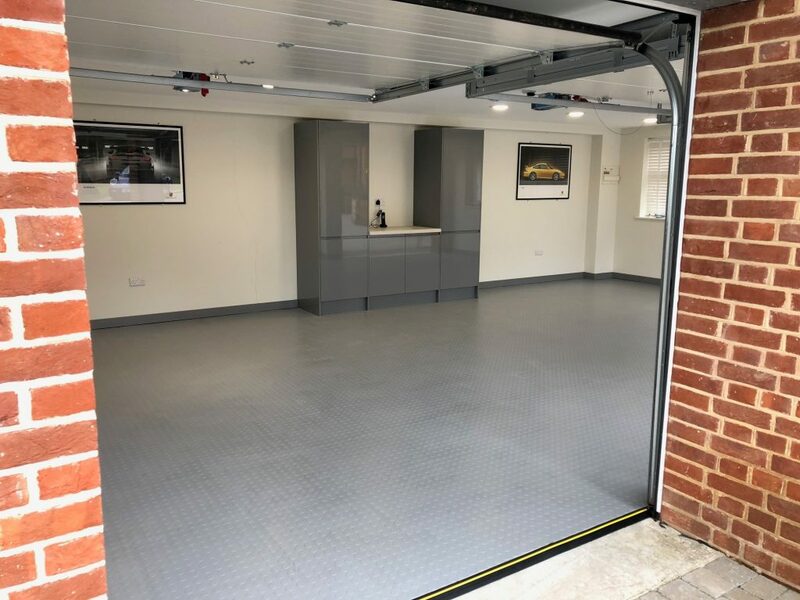 Mototile interlocking garage floor tiles are UK manufactured made from recyclable semi-rigid PVC. 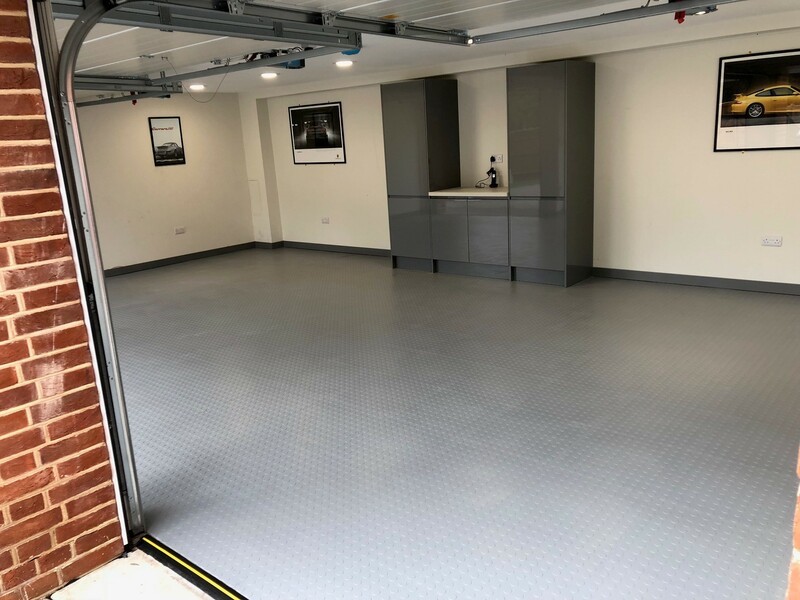 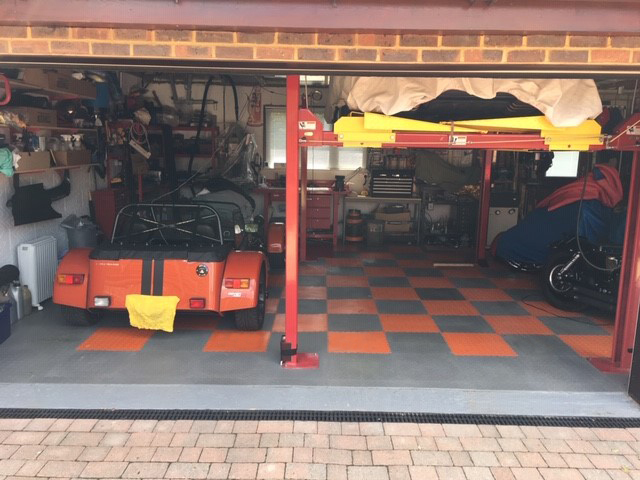 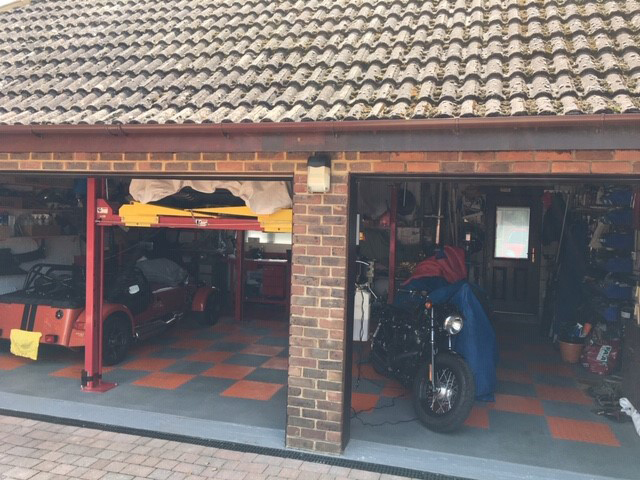 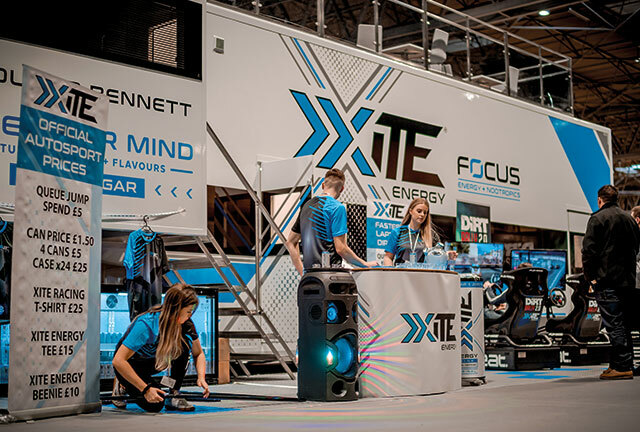 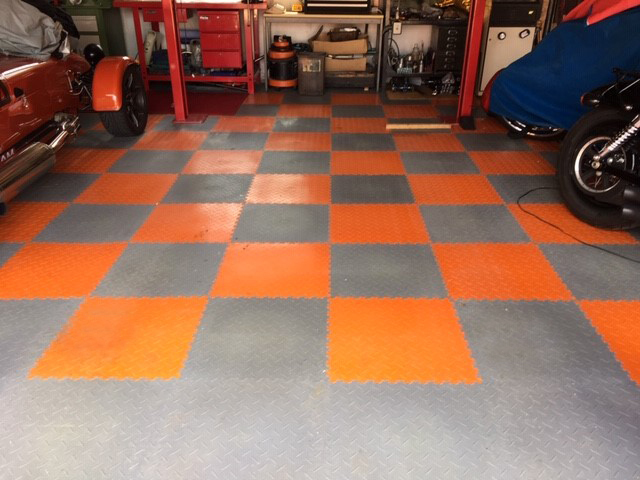 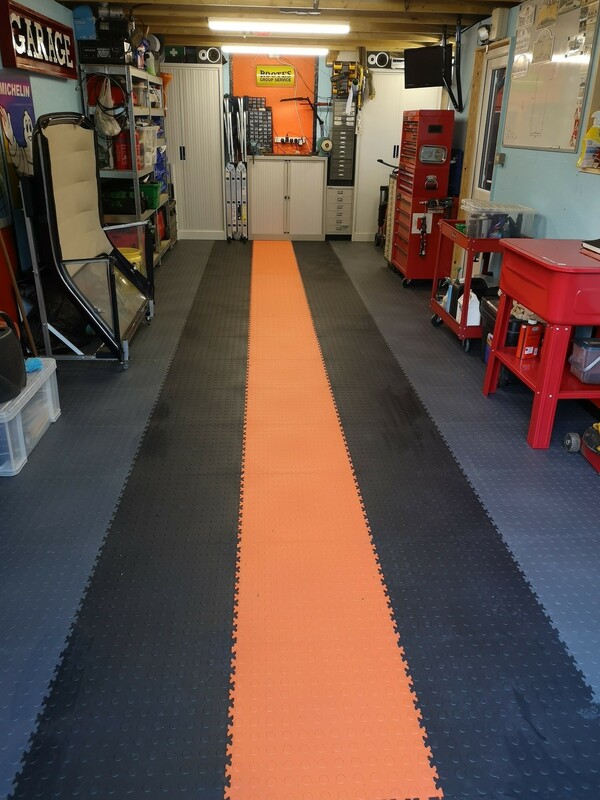 Specified mainly for showroom floors and domestic garages, we supply garage tiling in a wide range of great colours that give a fantastic finish to any floor. 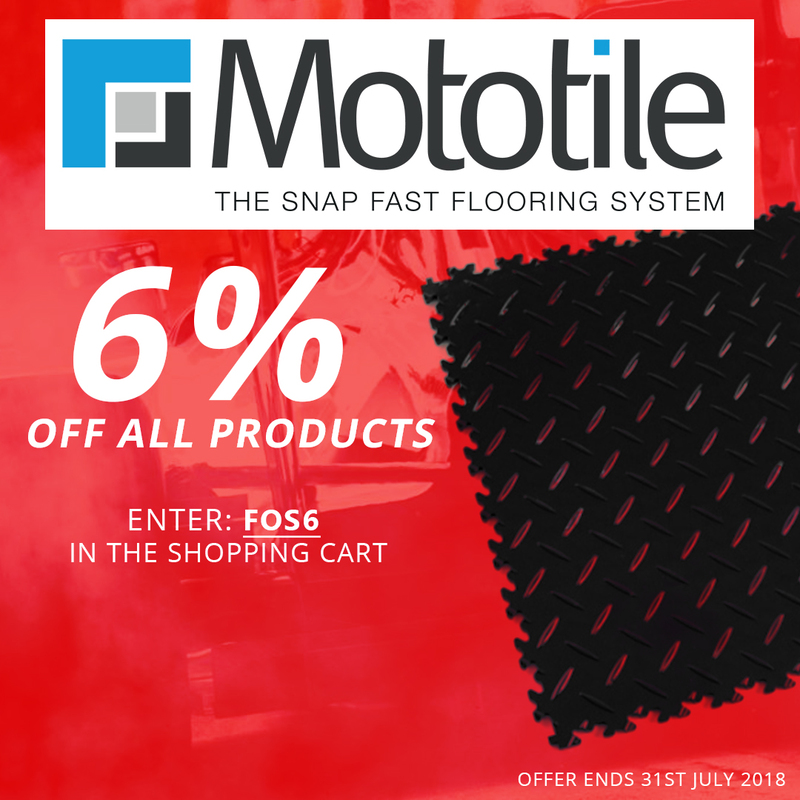 Just visit http://www.mototile.com for more details.